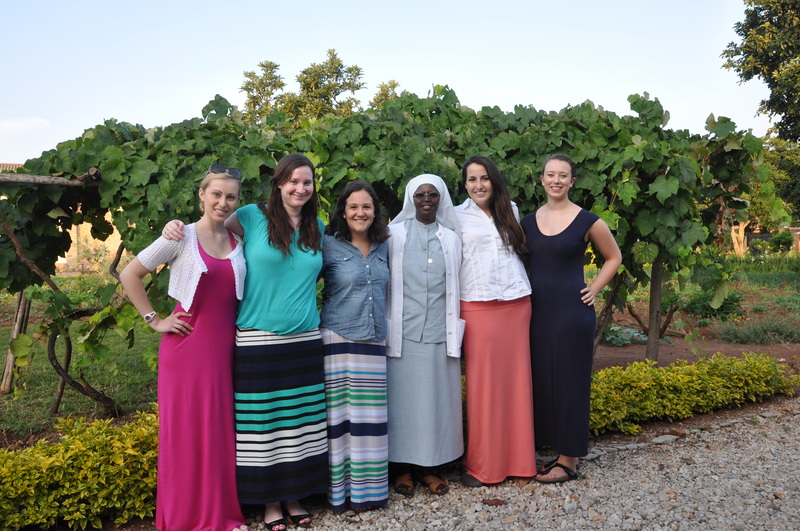 Five women from Babson’s Women’s Leadership Program (WLP) arrived last Saturday, May 25th for a stimulating three weeks in Rwanda. During their time in Rwanda they will mostly be staying in Save, which is located in the Southern Province of Rwanda about a 15 minute drive from the city of Butare, one of the major cities in the southern region, home to various museums, the National University of Rwanda (NUR), and the Inzozi Inziza Ice cream shop. The trip is an exciting program where students early on in their Babson careers get a hands-on opportunity to really apply concepts they have learned in the classroom. The Foundations of Management and Entrepreneurship course puts Babson freshmen at an advantage because it instills an understanding of business concepts and entrepreneurial thought that many people don not gain until late in their careers. 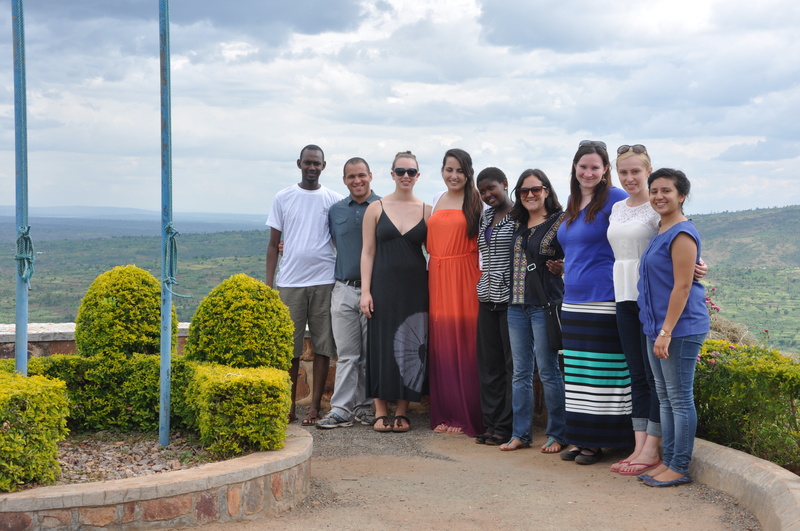 In Rwanda, the WLP team will work with students from age 11 to age 17 on English, IT and Entrepreneurship. Even if we don’t learn to be teachers at Babson in a traditional sense, we understand the value of interactive discussions as a source for learning and in depth comprehension. In addition to working with the students at the high school level, the team will be working with a group of university students from NUR where they will have a chance to go more in depth in the business concepts they’ve learned. Weekend in Kigali: WLP at Agahozo Shalom Youth Village. Over the weekends we have some fun excursions planned for the team! They will spend a weekend in Kigali learning about many of the incredible organizations that BREC has come to know over the years. They will also get a chance to do a day hike in Nyungwe where Rwanda’s incredible rain forests are located. Weekend in Kigali: Emily and Leanne learn traditional Rwandan drumming and dancing! As a WLP Scholar Alum, it is really exciting to see the next generation of women leaders from Babson expanding outside their comfort zones and challenging themselves and their students. I am thrilled to see what they accomplish over the next 3 weeks and the next 2 to 3 years at Babson. Haya Alzaid is a proud Babson College Alum! She graduated in 2012 with a Bachelor of Science in Business Administration and concentrations in Entrepreneurship and in Global and Regional Studies. She is currently one of the Country Directors of the Babson-Rwanda Entrepreneurship Center working and living full time in Kigali, Rwanda. Haya enjoys travelling and throughout her time at Babson participated in 2-3 week programs in Ghana, Tanzania, Turkey, and Morocco. Haya loves the performing arts and photography!